This work is partially licensed under a Creative Commons License. Keon, as well as his bigger brother Peak, were the product of a unique collaboration between Geeksphone, Mozilla Foundation, and Telefonica. 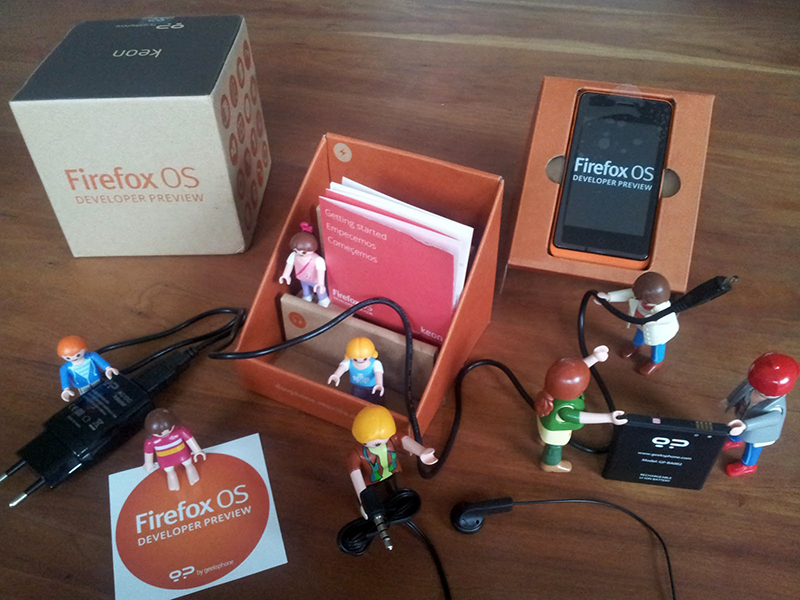 They were the first Firefox OS-powered phones to be released to the market worldwide and made available through carriers worldwide such as Movistar, VIVO, and Telenor. 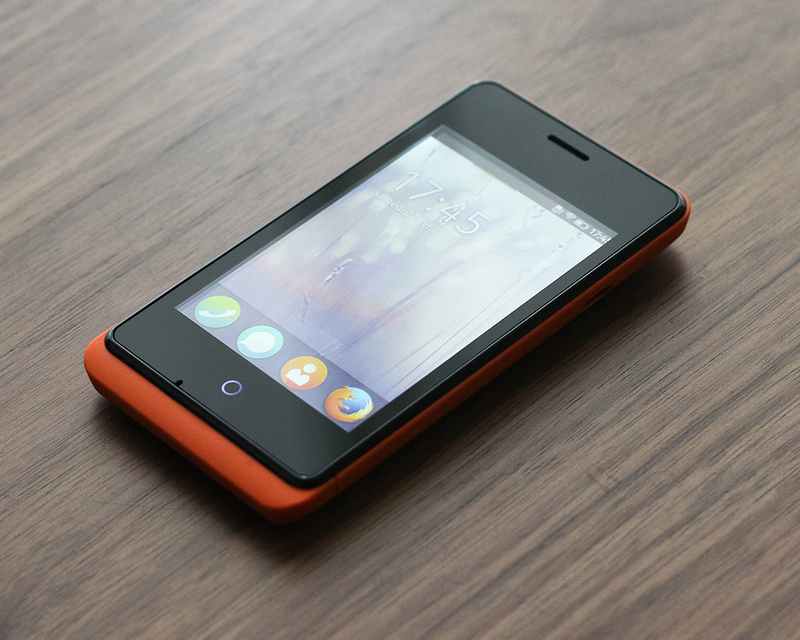 The Keon’s unique color made it the most distinct device in the Firefox OS lineup and was sold worldwide a few hours after launch. It featured an HVGA display, a Qualcomm Snapdragon S1 processor at 1GHz and a 3MP camera, complemented by 512MB of RAM and 4GB of expandable storage. 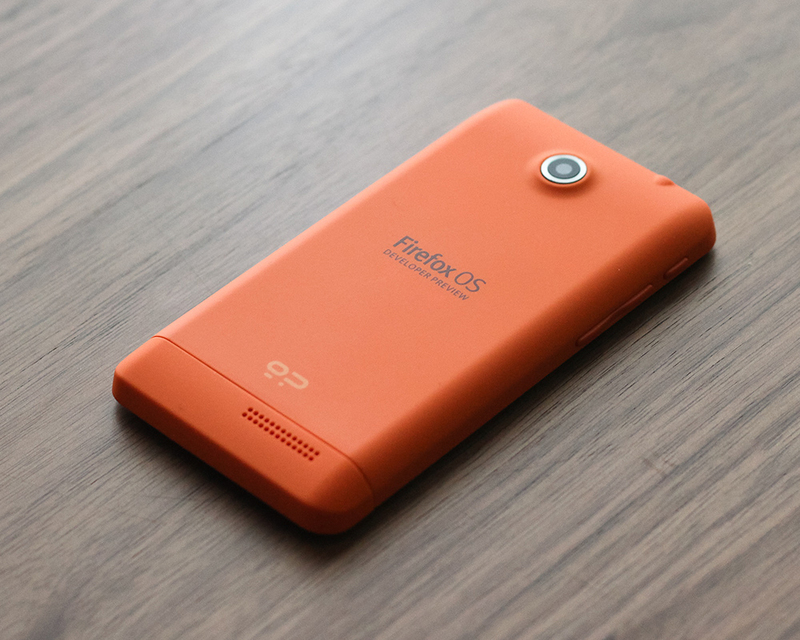 It was manufactured by Cellon, with unique end-to-end hardware design by Geeksphone. Full firmware integration and OS porting by Geeksphone. 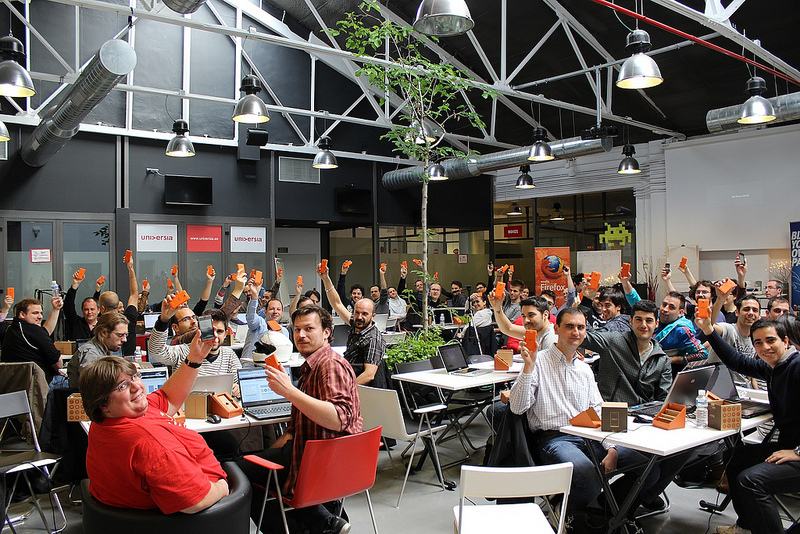 Packaging co-designed with Telefonica.